Phil Rudd has been arrested again in New Zealand, less than two weeks after being sentenced for drug possession and making threats to kill. Earlier this month, former AC/DC drummer was sentenced to eight months in house detention. At the time, the judge warned Phil Rudd, 61, that he would be imprisoned if he breached the terms of the sentence. Now, his lawyer Craig Tuck has said the drummer has been arrested again and will appear in court on July 20. He gave no further details, however. “All I can say is he has been arrested and will be appearing on Monday at 10:00 in the Tauranga District Court,” Craig Tuck told the AFP news agency. Local police in the Bay of Plenty, on New Zealand’s North Island, told the Stuff.co.nz website the department would not comment until after the court hearing. 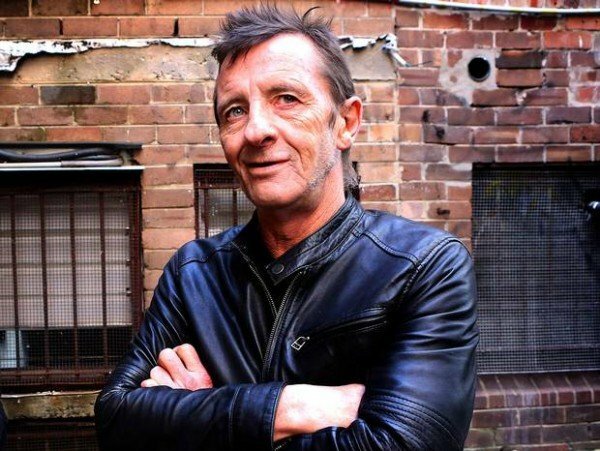 Phil Rudd was sentenced to house detention on July 9 for threatening to “take out” a former employee and possessing marijuana and methamphetamine. Judge Thomas Ingram said home detention was the most appropriate punishment – but warned that he would be closely monitored and jail would be the next step if the drummer stepped out of line. “I stone cold guarantee that’s where you’ll end up,” the judge said during sentencing. Phil Rudd’s conviction led him to be left out of AC/DC’s current world tour. AC/DC are playing in Stockholm, Sweden, on July 19.